With the corporate tagline of “More Life Built In,” Pulte Group designs homes for the way people are living today. 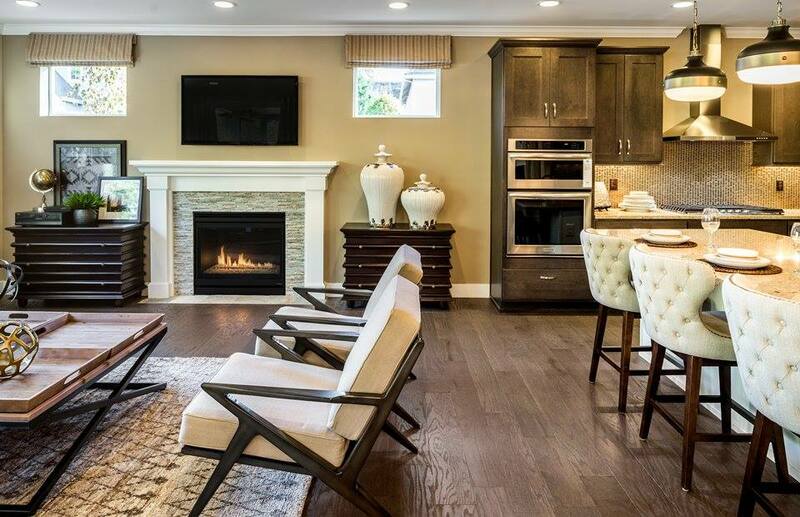 Their goal: exceeding homeowners’ expectations every step of the way. 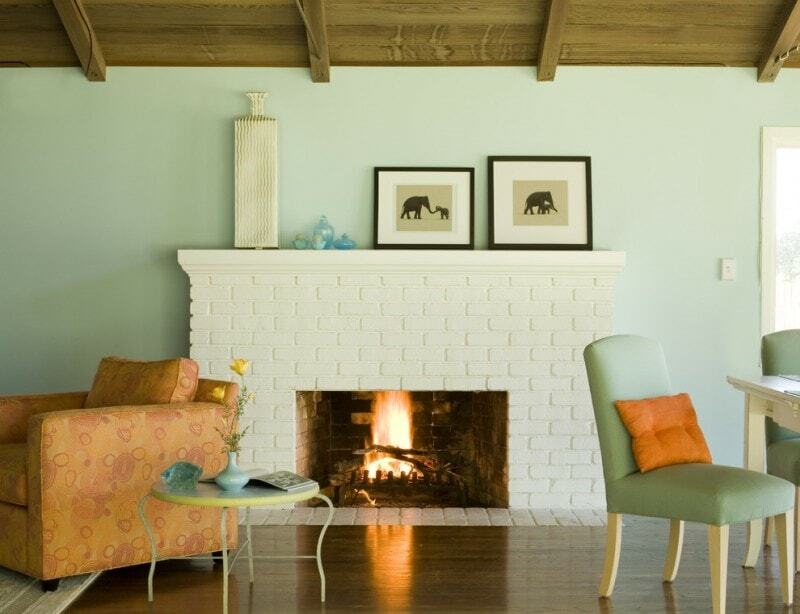 “Fireplaces remain a popular feature with our consumers,” Ash reports. They’re most often used in gathering rooms, but are also installed outdoors and in owners’ suites. 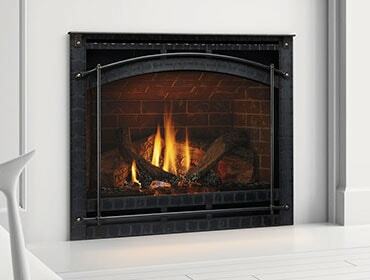 “In markets such as the Southwest, many consumers want outdoor fireplaces so they can extend the use of ‘outdoor rooms’ well into cooler months.” Several popular Heatilator models for the indoor/outdoor market are the Crave See-Through Gas Fireplace and the Twilight and Twilight II Gas Fireplace. All photos featured are © Pulte Group.